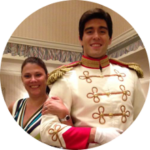 If you are looking for a Mickey pretzel and a soda while at Walt Disney World, be prepared to fork over a little more cash. Disney has raised the price on popular snack items and both fountain and bottled drinks throughout the park, to include the Quick Service restaurants and food carts. While increasing prices at Disney is a common occurrence, the most recent hike is pretty significant, with some items costing much more than the previous price. The items impacted are definitely among the fan favorites, so let’s break it down and do some comparison. 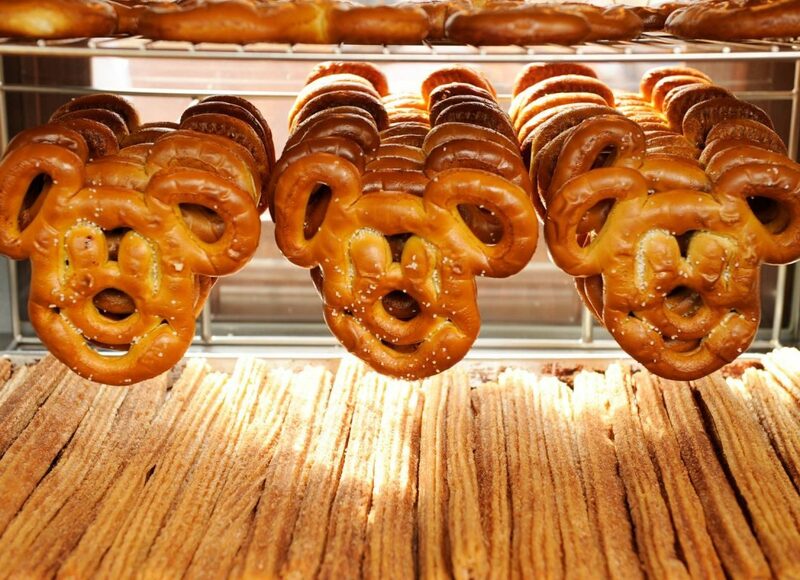 The beloved Mickey pretzels, previously $6, are now $7. Fountain sodas have increased fifty cents, costing $3.79 for a regular and $4.49 for a large. Bottled sodas and water also saw a fifty cent increase, with sodas at $4.50 and water at $3.50. Frozen treats were not spared in the price hike. A Mickey Ice Cream bar or sandwich will now cost you $5.75, up fifty cents. A frozen banana will now cost you $5.75, up from the previous $5.25. Other frozen treats, such as the fruit bars, were increased seventy-five cents. The most shocking price tag now belongs to the treasured churro. With a previous price of $4.50, a churro will now set you back $6.25. That’s right, a dollar and seventy-five cent increase! As a reminder, all Quick Service locations will give you a cup of water for free. Disney also allows outside food and drinks (minus alcohol) to be brought into the parks, so it might be time to invest in a really good water bottle for those hot summer days! Share your thoughts on the new prices in the comments.